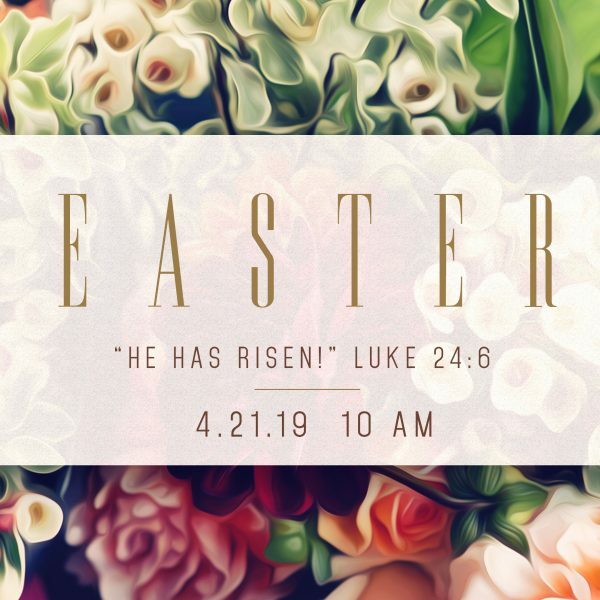 Pastor Mark McKeehan’s sermon for Easter 2019. Scripture is Luke 24:1-12. The next installment of Pastor Mark McKeehan’s Sunday Series on the Prison Epistles of Paul. Scripture is Philippians 2:5-11. The next installment of Pastor Mark McKeehan’s Sunday series on The Prison Epistles of Paul. Scripture is Philippians 1:27-2:4. Note: there was a problem with the beginning of the video on Facebook and it had to be restarted, so this video picks up in the middle of worship. We apologize for the error. The next installment of Pastor Mark McKeehan’s Sunday series on the Prison Epistles of Paul. Scripture is Philippians 1:19-26. 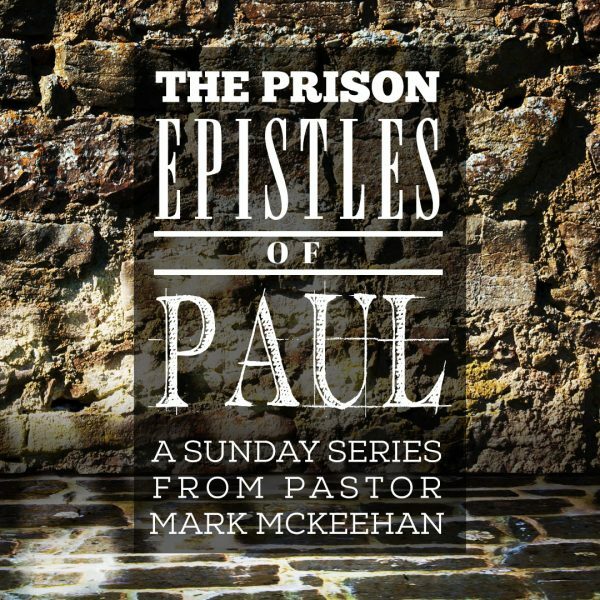 The next installment of Pastor Mark McKeehan’s Sunday series on the Prison Epistles of Paul. Scripture is Ephesians 6:10-20. The next installment of Pastor Mark McKeehan’s series on the Prison Epistles of Paul. Scripture is Ephesians 6:1-4. The next installment of Pastor Mark McKeehan’s sermon series on the Prison Epistles of Paul. Scripture is Ephesians 5:18-33. The next installment of the Sunday sermon series, The Prison Epistles of Paul, brought by Associate Pastor Dr. Chuck Morris. Scripture is Ephesians 4:1-13. The next installment of the Sunday Sermon series, the Prison Epistles of Paul, brought by student pastor Matt Paradis. Scriptures are Ephesians 4:1-7; 5:1-2 & 8-14. The next installment of Pastor Mark McKeehan’s Sunday series on the Prison Epistles of Paul. Scripture is Ephesians 2:1-10.